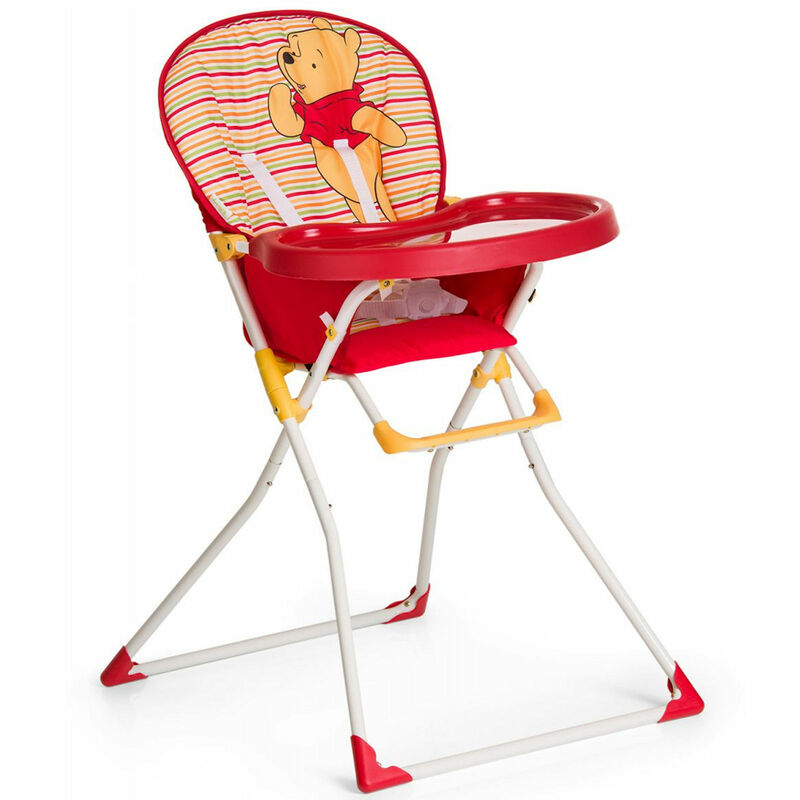 The bright and colourful Disney Mac Highchair from Hauck provides the perfect place for your little ones meal times. Complete with large food tray with moulded cup recess the highchair enables your child to be part of your family meal times. Once your child had finished eating the tray can easily be wiped clean with a damp cloth. Complete with 5 point harness and high backed padded seat your little one is sure to feel secure and comfortable whilst the easy compact fold enables you to store away once no longer in use.